Published: Sept. 12, 2018 at 09:50 a.m. 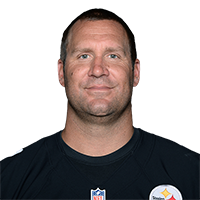 Updated: Sept. 14, 2018 at 10:47 a.m.
Big Ben, listed as a sit 'em last week, put up a brutal nine-point stinker against the Browns ... despite playing five quarters! He'll be back at Heinz Field this week, however, so get him back into your starting lineup against a vulnerable Chiefs defense. In his last home game against them, Roethlisberger scored 33.9 fantasy points. 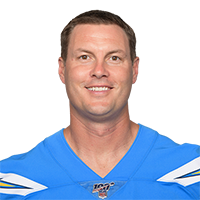 Listed as a start 'em last week, Rivers produced 424 passing yards, three touchdowns and 28.96 fantasy points in a loss to the Chiefs. He should remain in starting lineups against the Bills, who allowed three touchdown passes and 21.74 fantasy points to Joe Flacco in their opener. Look for another "electric" performance from Rivers. 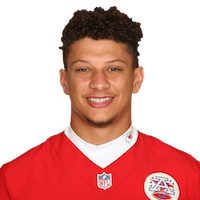 Is Mahomes now a must start in all fantasy leagues? Maybe not, but you have to like him a lot more after what he did to the Chargers on the road last week. Next up is a date with the Steelers, who allowed almost 24 fantasy points to Tyrod Taylor a week ago. I would expect a very high-scoring affair in this AFC battle at Heinz Field. 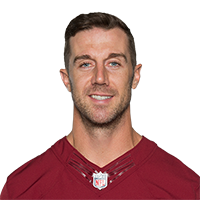 Smith opened his first season in Washington on a high note, as he produced two touchdowns and 19.6 fantasy points in a win over the Cardinals. 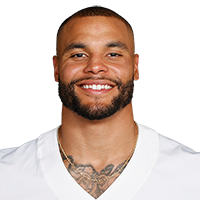 He's a viable starter this week as well against a Colts defensive unit that allowed an average of almost 18 fantasy points per game to opposing quarterbacks on the road last season. 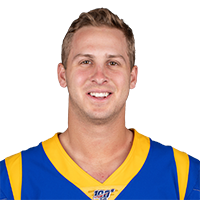 Goff should produce a nice stat line in a home matchup against the Cardinals. Their defense allowed over 19 fantasy points to Alex Smith in their opener, and opposing home quarterbacks averaged 18.61 points against them last season. If you're into streaming signal-callers or want a DFS option, Goff is a very attractive option. If you watched the Cowboys offense last week, well, it's hard to trust Prescott or any Cowboy not named Ezekiel Elliott in fantasy leagues. That's the case against the Giants, who have held Prescott to one touchdown pass in two career games against him in Dallas. Once a fantasy star, Prescott might end up as waiver-wire fodder. Listed as a sit 'em last week, Ryan struggled in Philadelphia with a mere 8.84 fantasy points. Next up is a home date with the Panthers, who were tough on home quarterbacks last season. Also, Ryan has failed to score more than 17 fantasy points in seven of his last eight games on his home turf. I'd beware Ryan, fantasy owners. 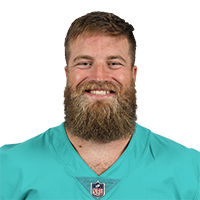 Fitzpatrick went off in the stat sheets last week, scoring five total touchdowns and 42.28 fantasy points in a win over the Saints. With that said, I wouldn't chase the points as he's likely to fall back to Earth against the Super Bowl champion Eagles. Their defense allowed an average of 14.67 points a game to quarterbacks in 2017. 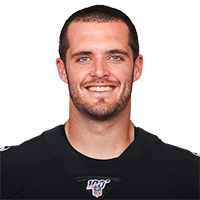 Carr has been a regular fade during his career when facing the Broncos on their home field, and this season should be no different. 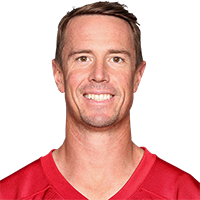 In three career starts in Denver, he's averaged a mere 145.3 passing yards and scored a combined 29.6 fantasy points, or 9.86 points per game. Even in two-quarterback leagues, Carr is a real risk. 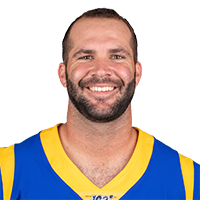 Bortles finished last week with a mediocre line, scoring one touchdown and 13.24 fantasy points in a win over the Giants. Next up is a home date with the Patriots, who held Deshaun Watson to a mere 11.04 fantasy points in their opener. Unless you're in a two-quarterback league, Bortles should be considered a fade this week.